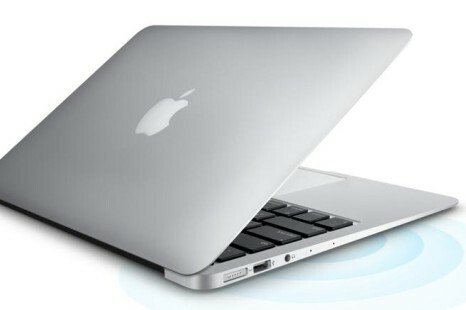 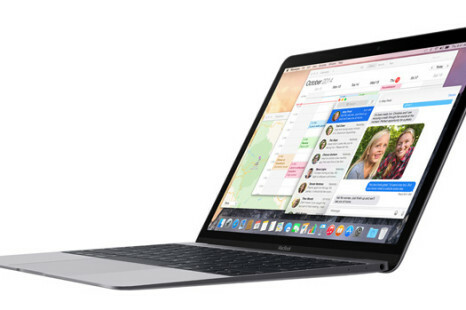 Apple has presented a new and updated version of its MacBook notebook. 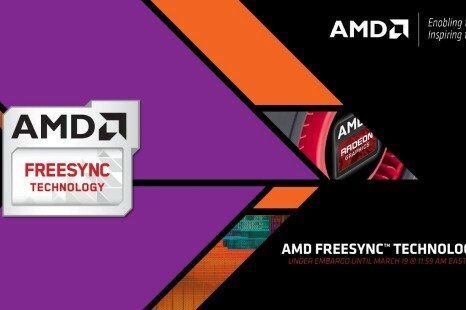 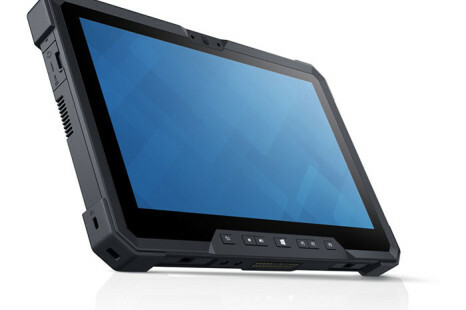 The device comes with numerous improvements such as a new processor, more and faster memory and better graphics. 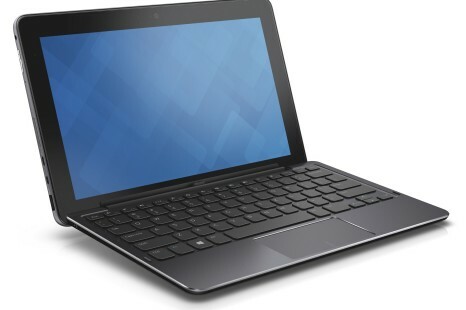 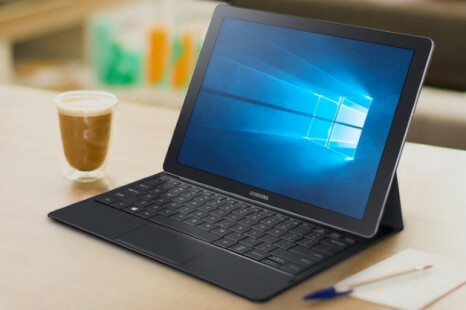 The 12-inch Galaxy TabPro S tablet, which Samsung unveiled during CES 2016 some time ago, has now become available in the United States, several weeks after it was launched in Europe. 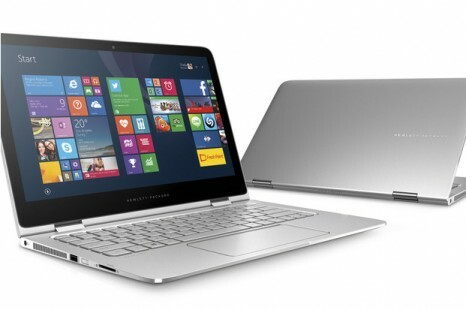 Apart from demonstrating the new HP Envy line of AIO PCs, HP has also presented three new notebooks – the Spectre x360, Spectre x2 and Envy.